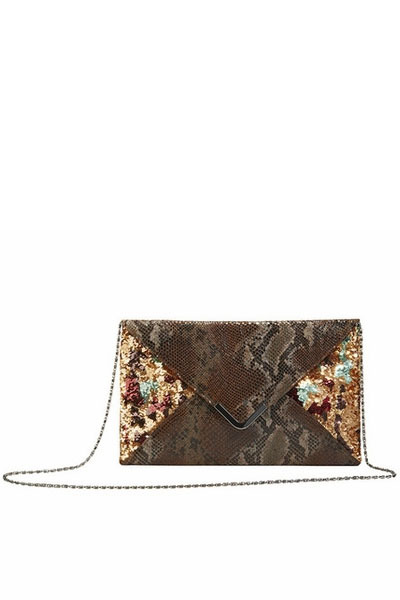 This envelope-style Lavo clutch by Big Buddha is constructed of python-embossed synthetic leather. 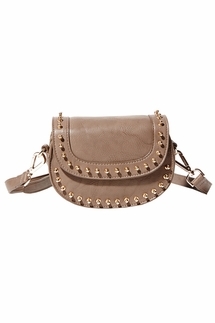 This clutch has a single drop-in shoulder chain and has sequin accents. 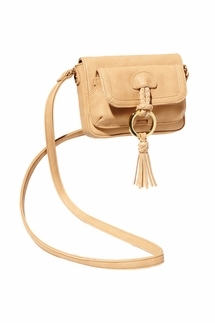 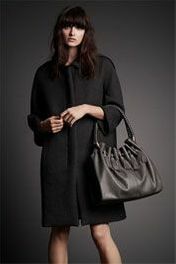 The clutch has a magnetic-snap flap closure and has a back wall slip pocket inside.